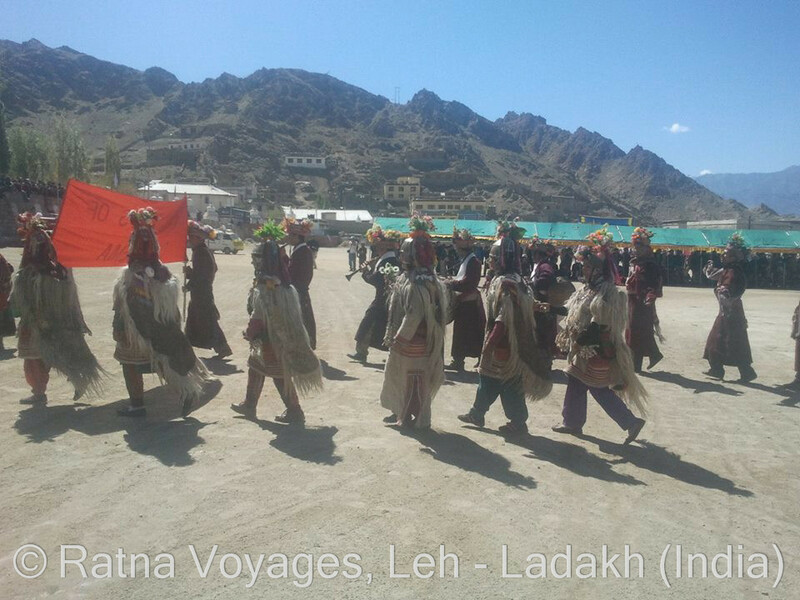 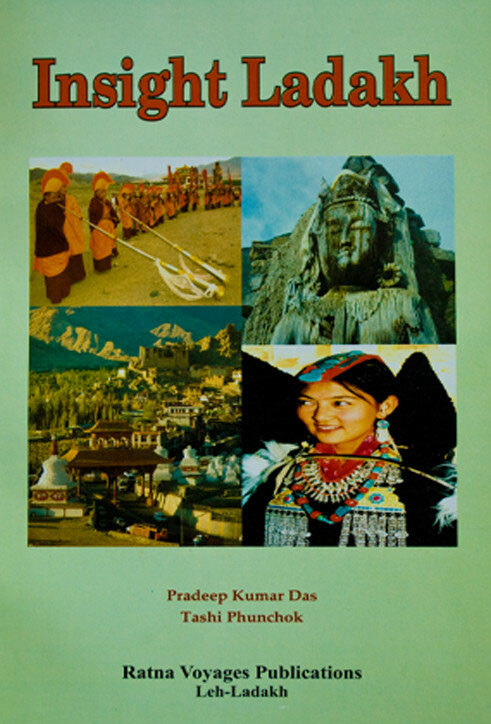 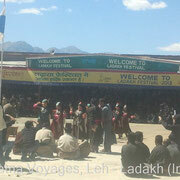 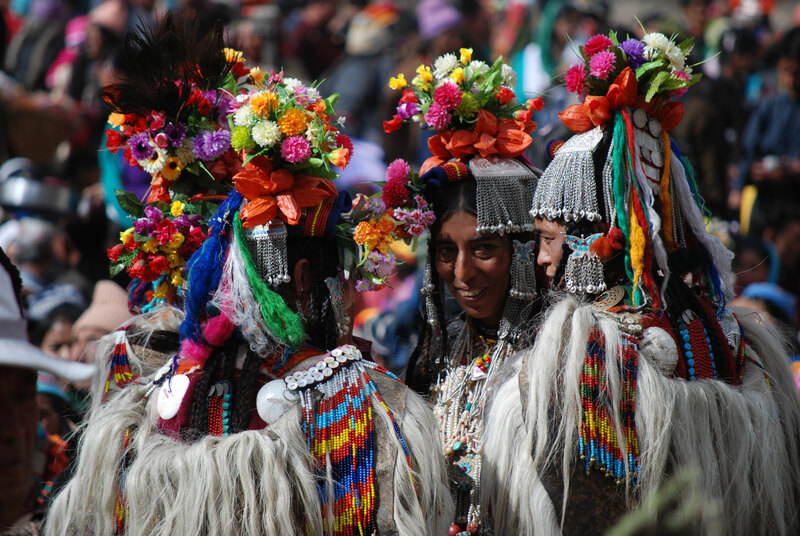 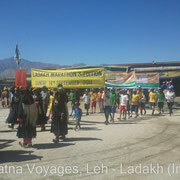 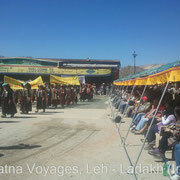 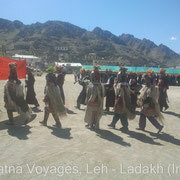 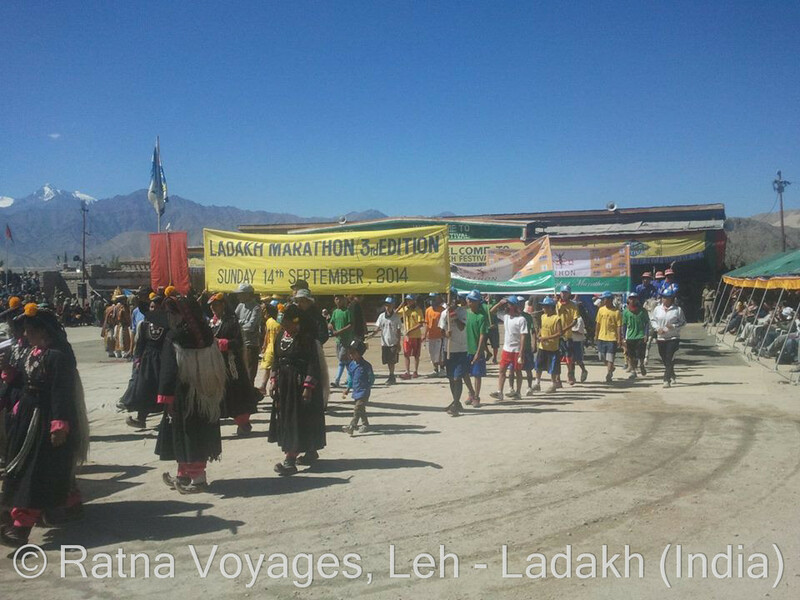 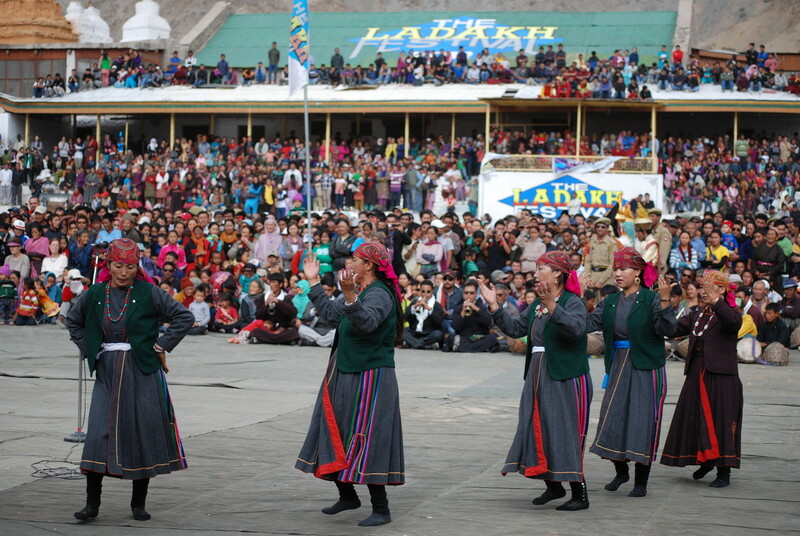 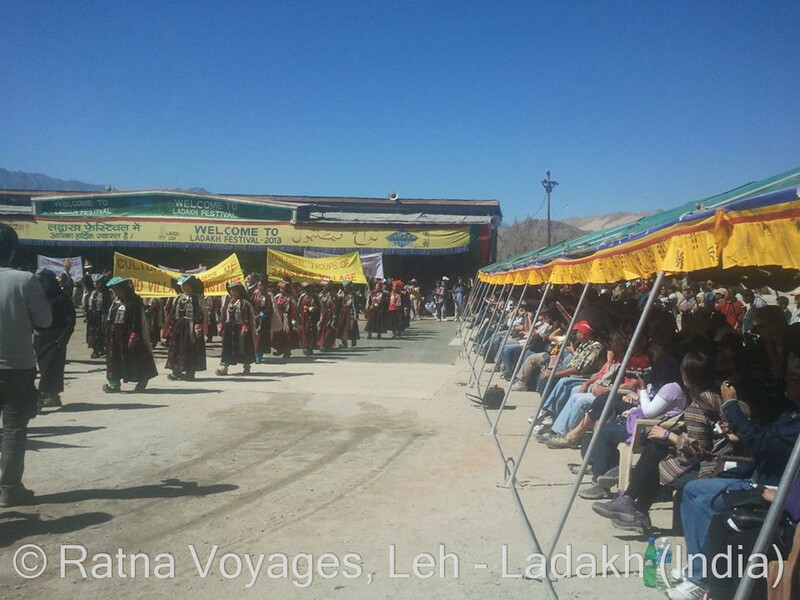 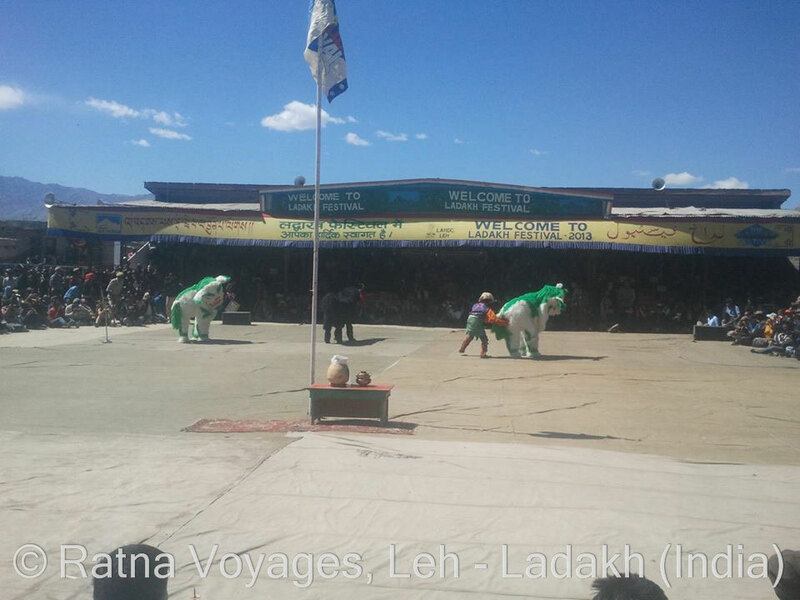 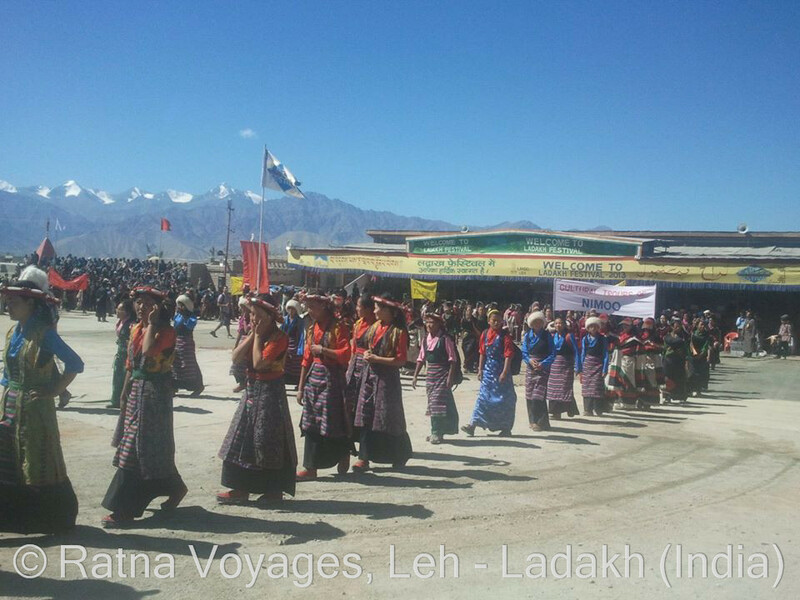 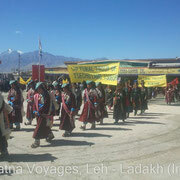 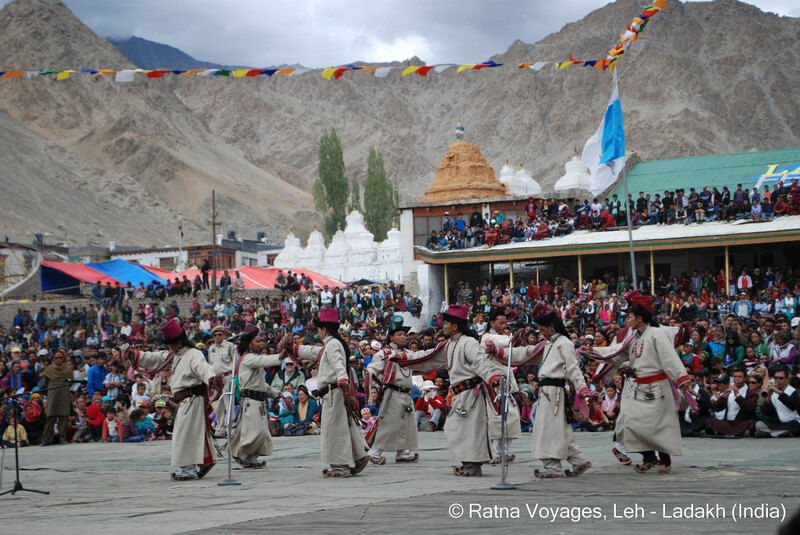 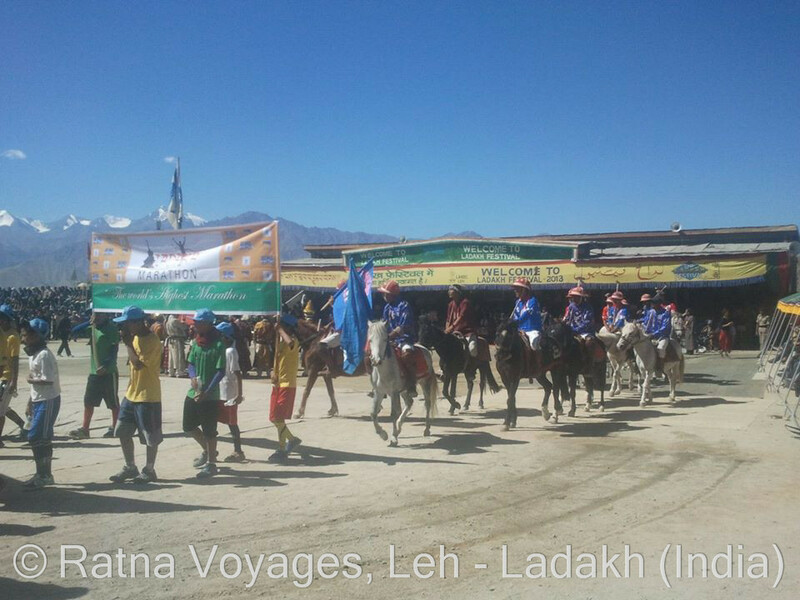 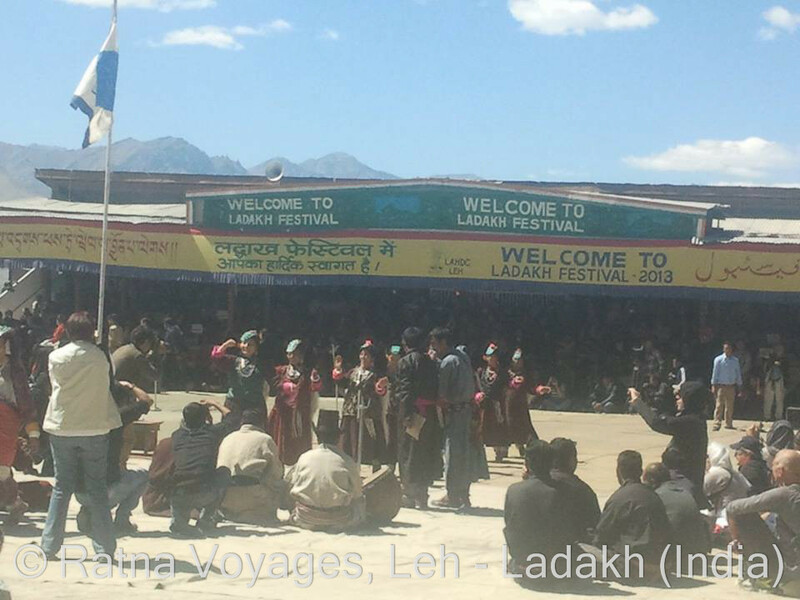 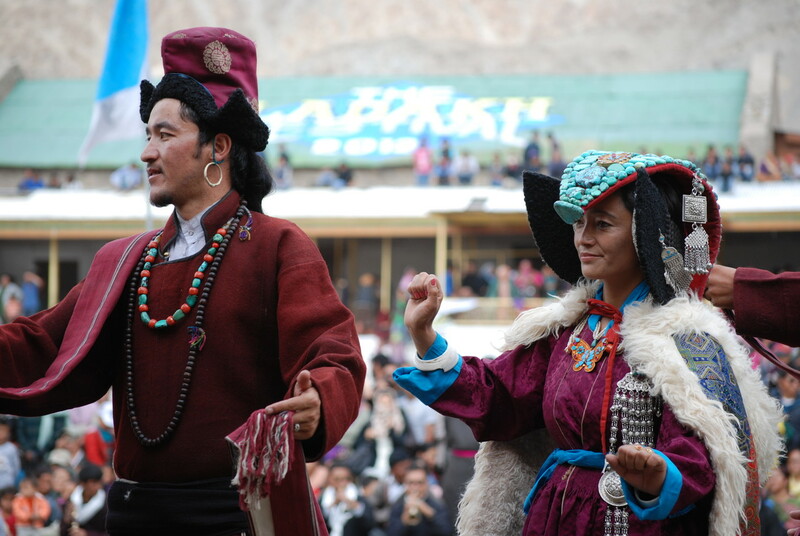 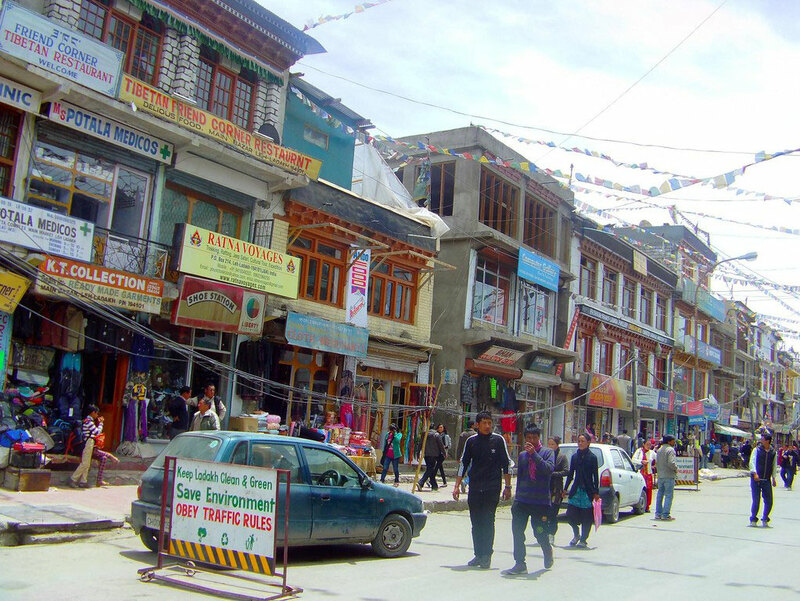 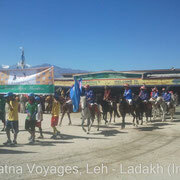 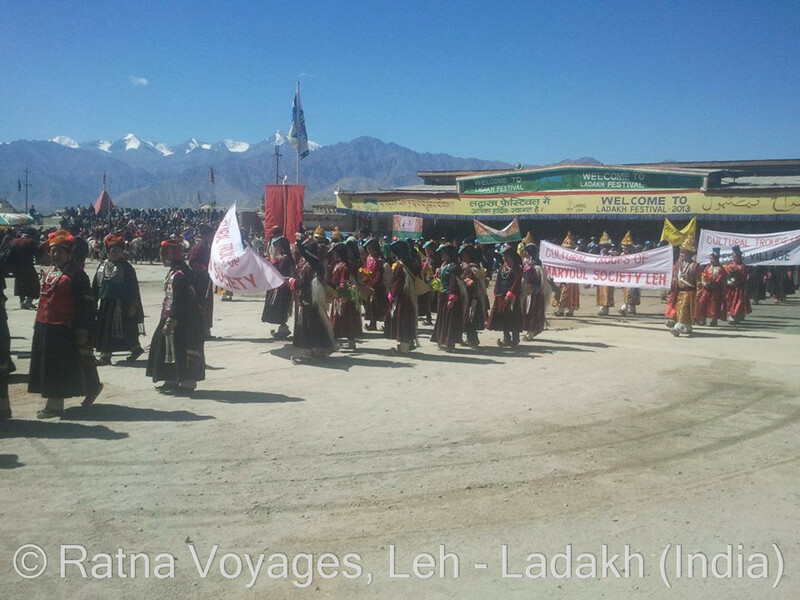 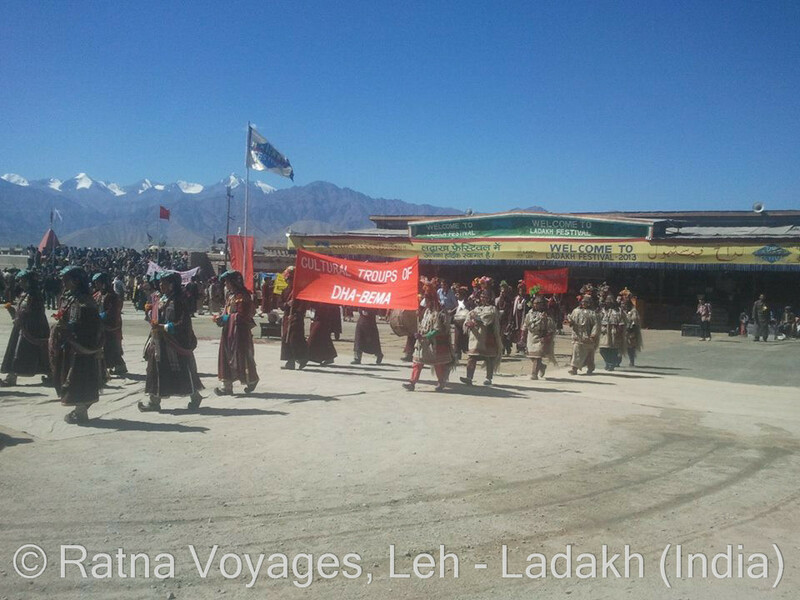 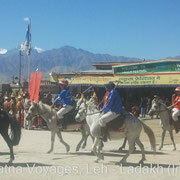 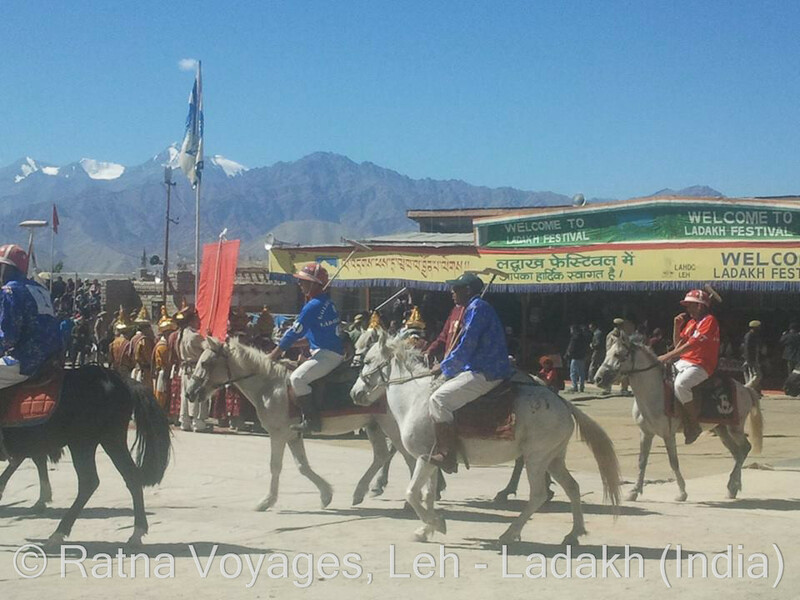 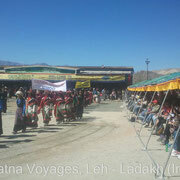 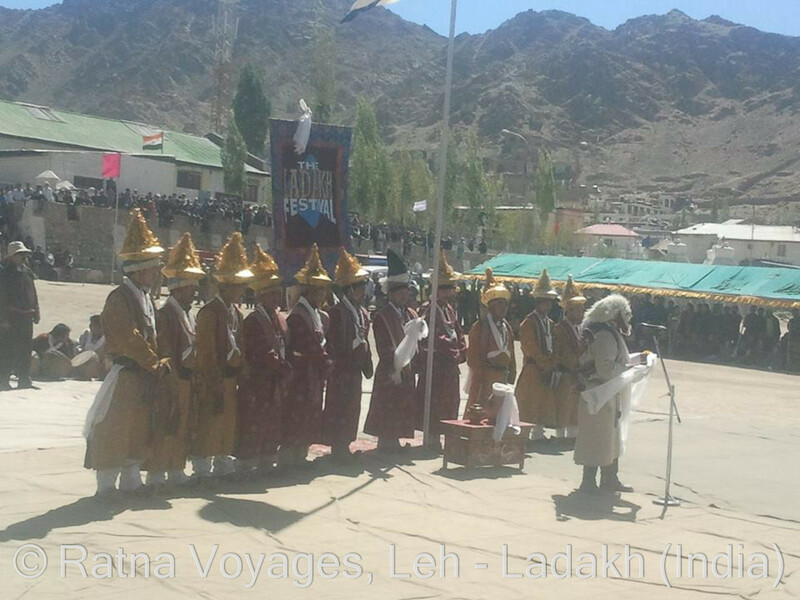 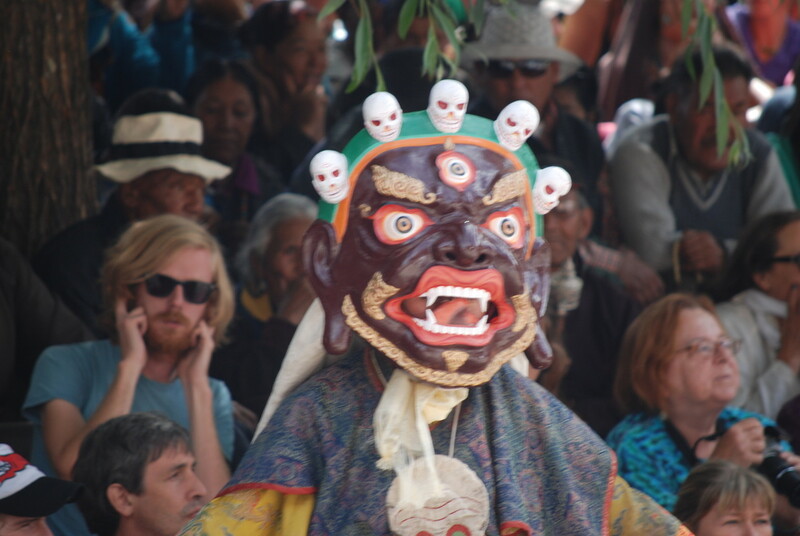 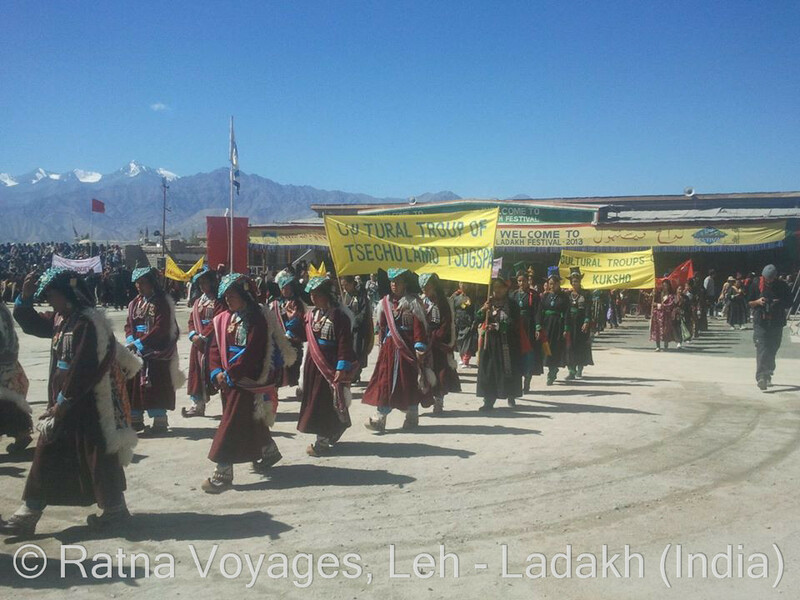 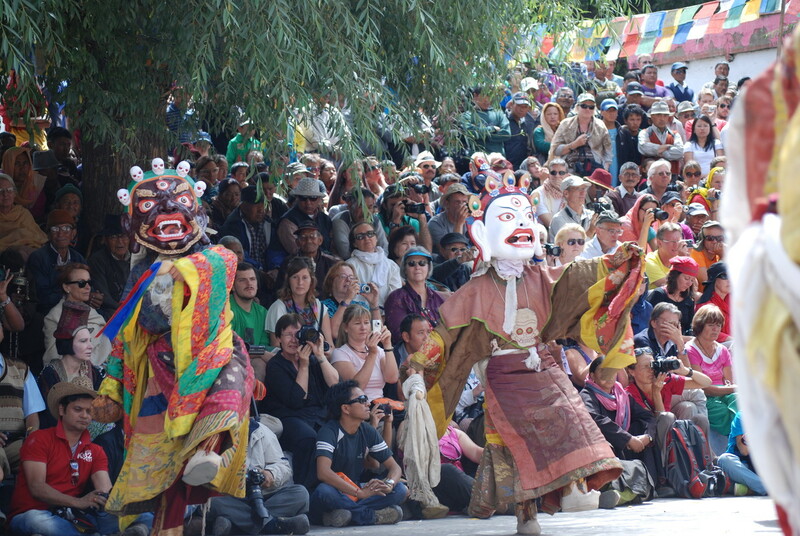 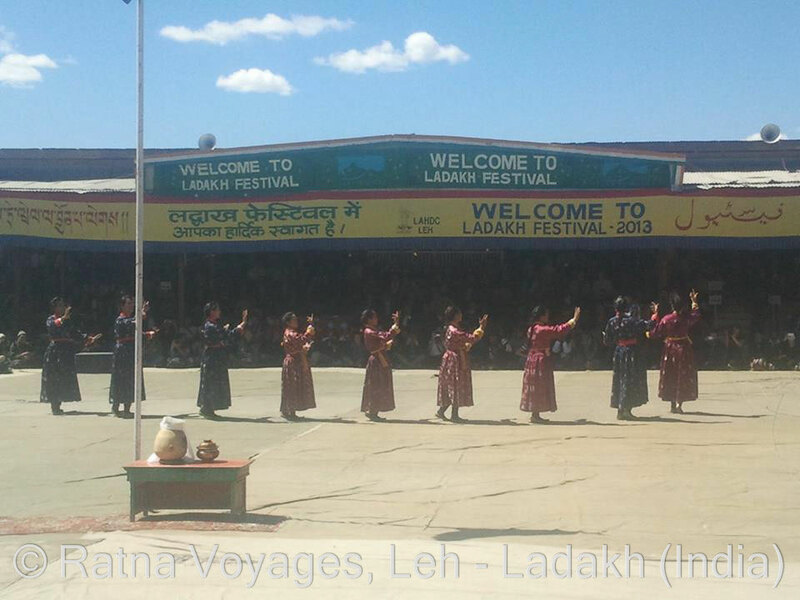 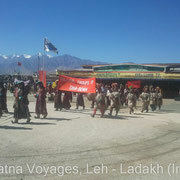 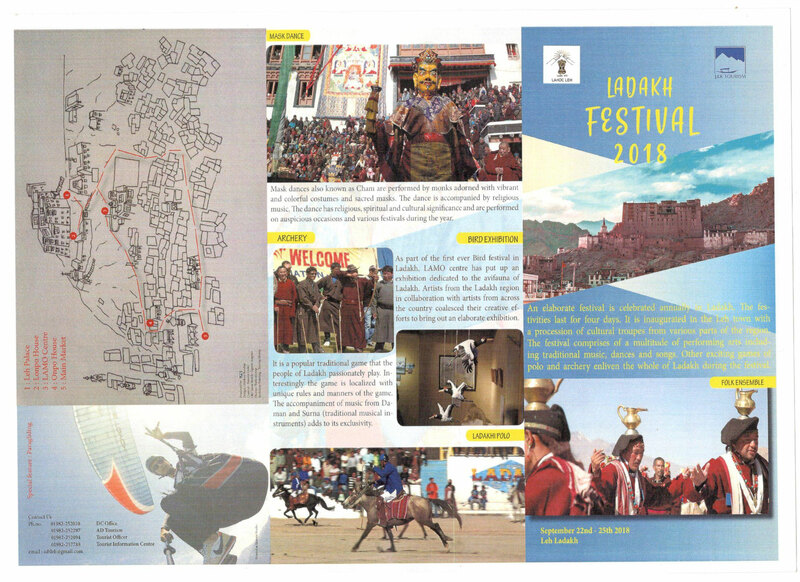 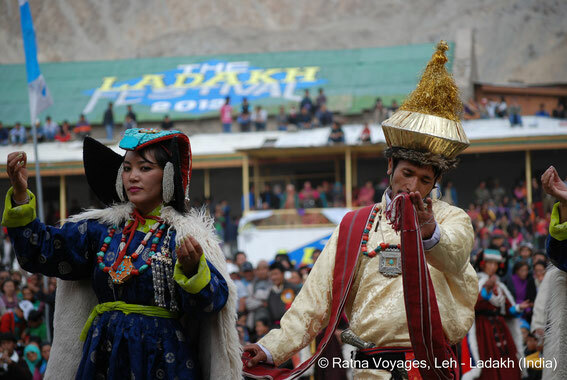 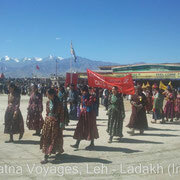 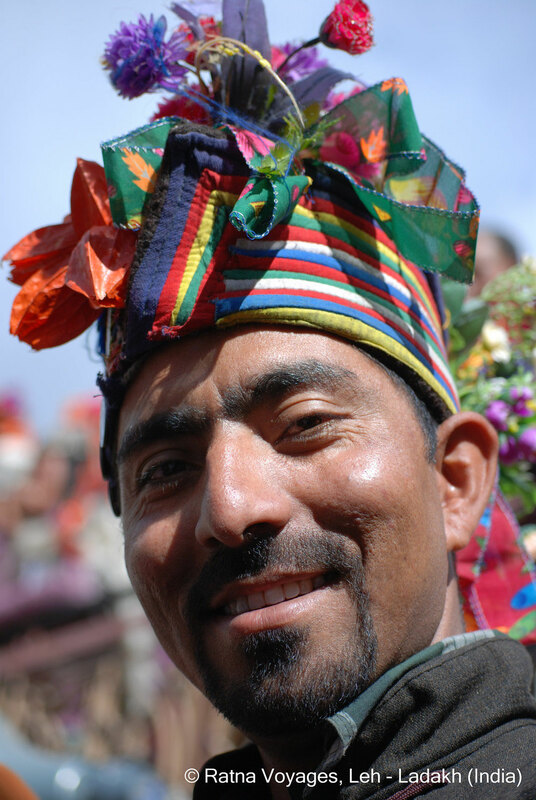 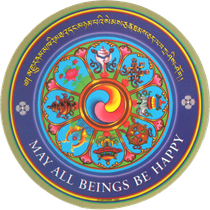 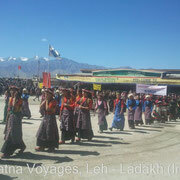 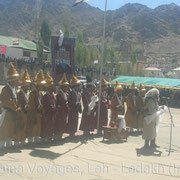 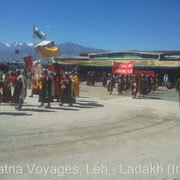 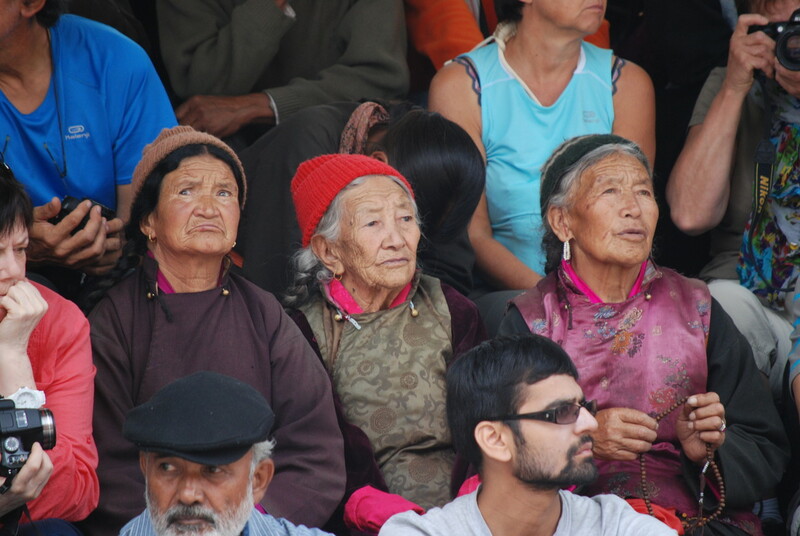 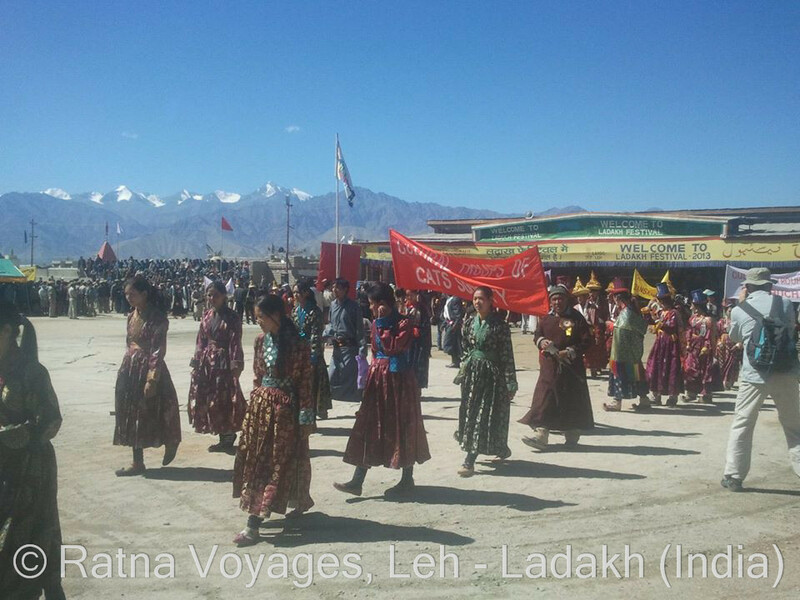 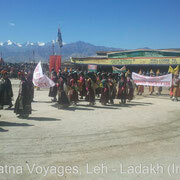 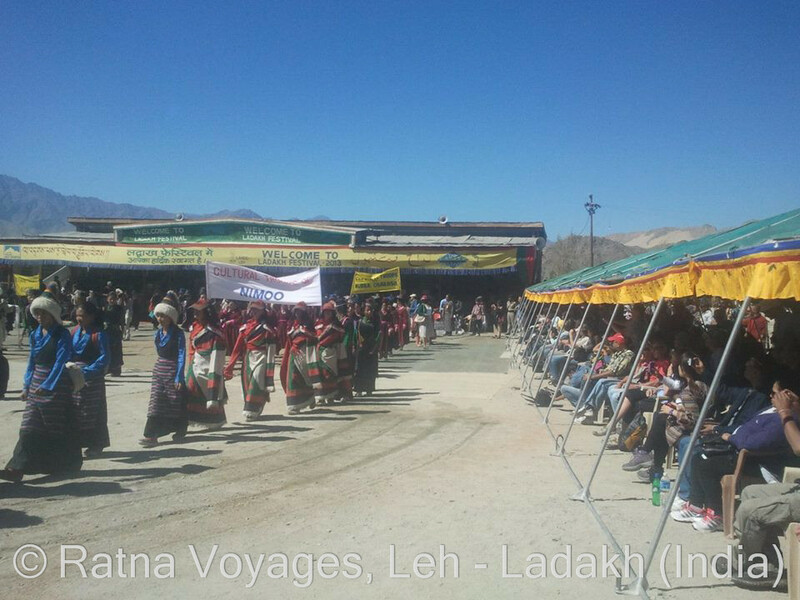 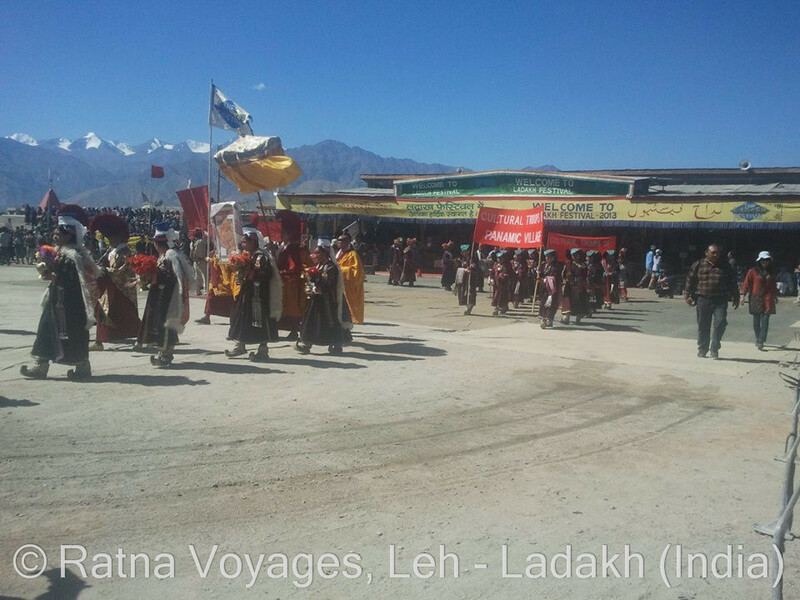 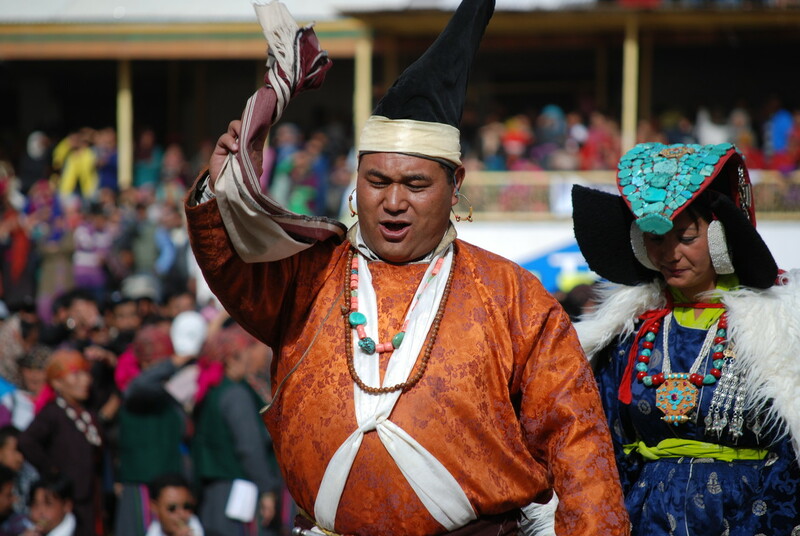 LADAKH FESTIVAL 2019: 22-25 SEPTEMBER 2019 - RATNA VOYAGES: Incredible India - Incredible Ladakh! 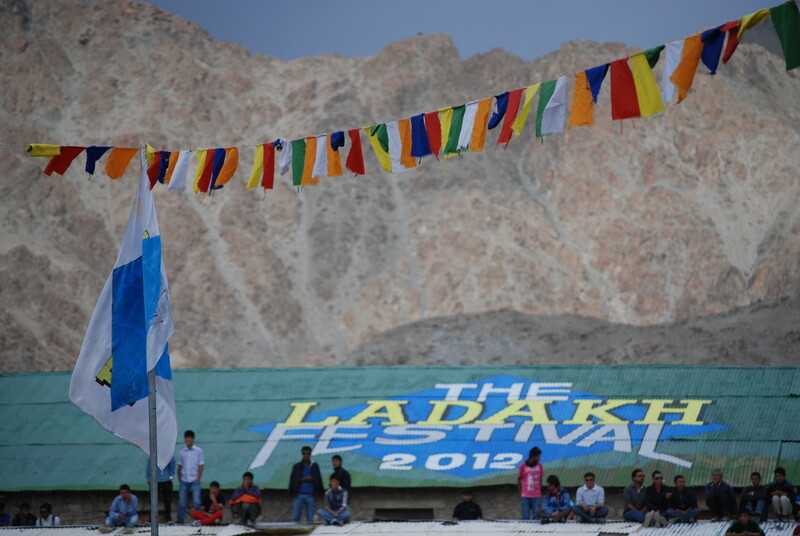 The Festival date will be confirmed as soon as possible. 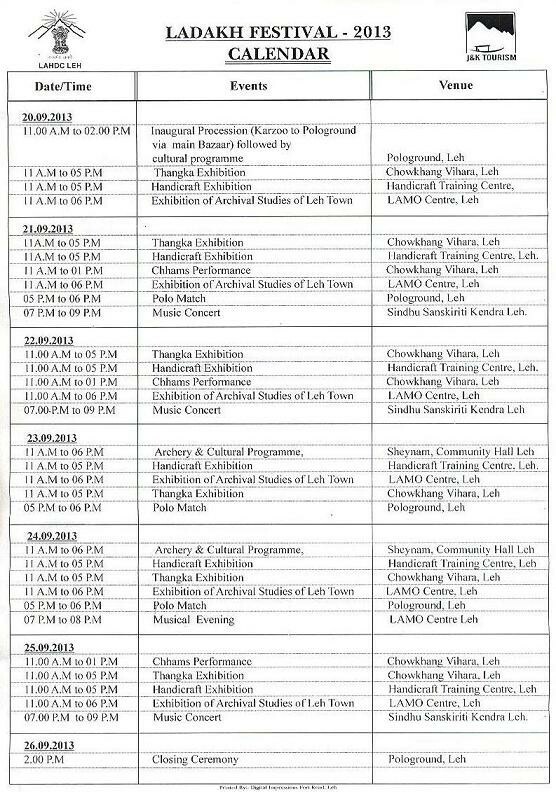 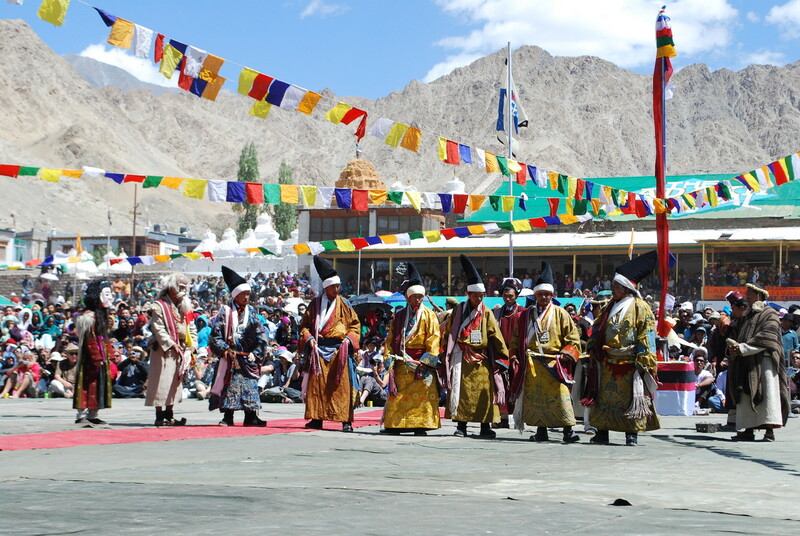 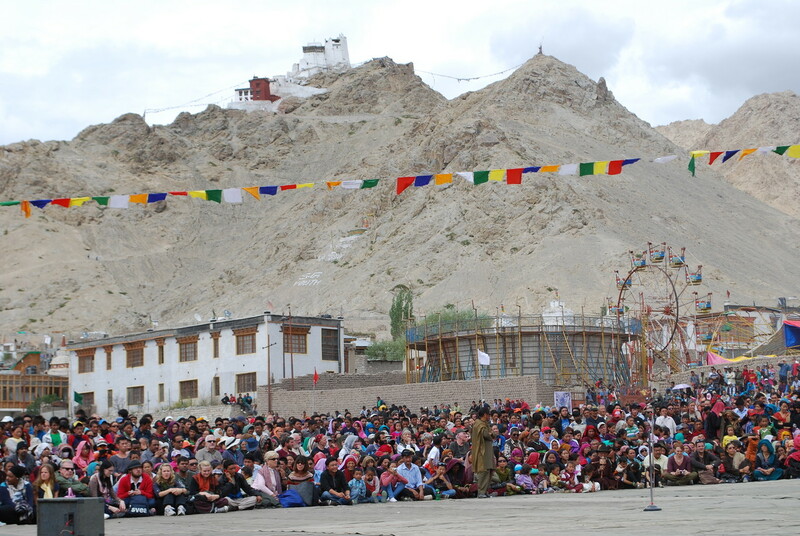 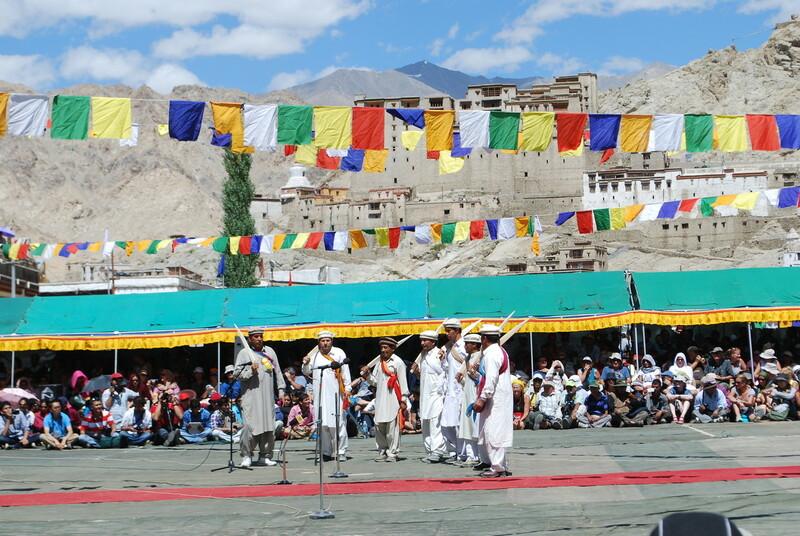 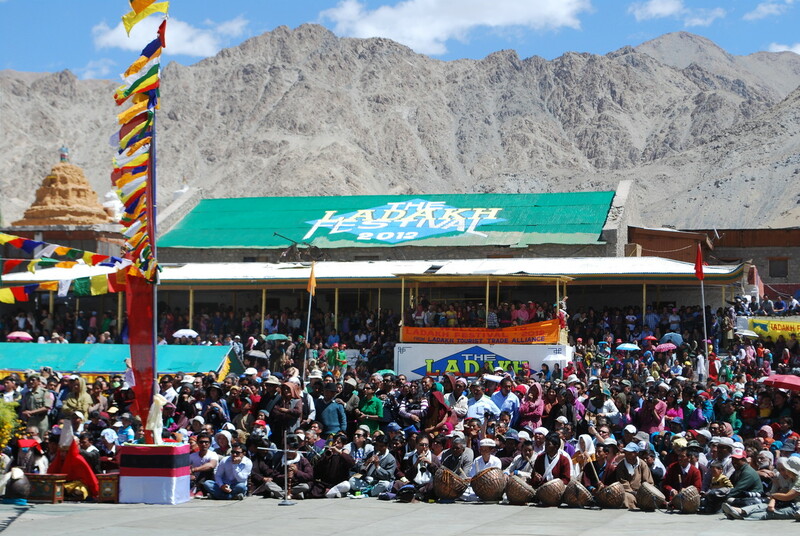 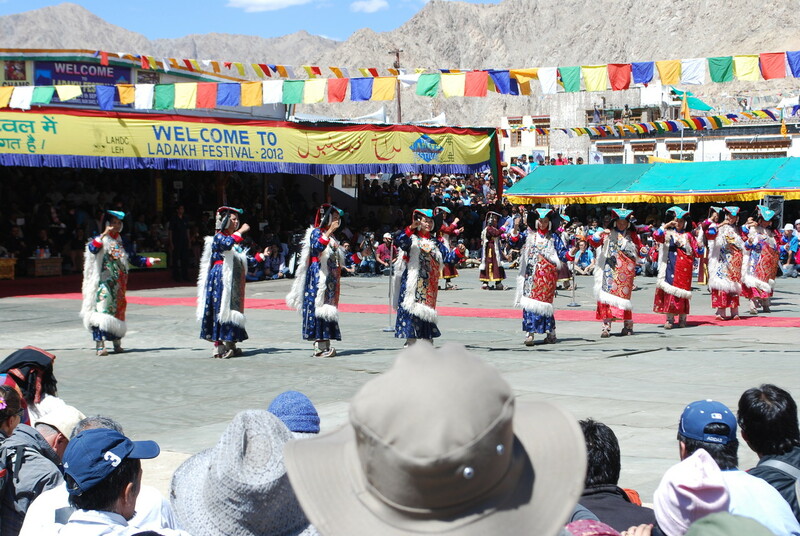 DC Office has just released a date change for LADAKH FESTIVAL 2018. 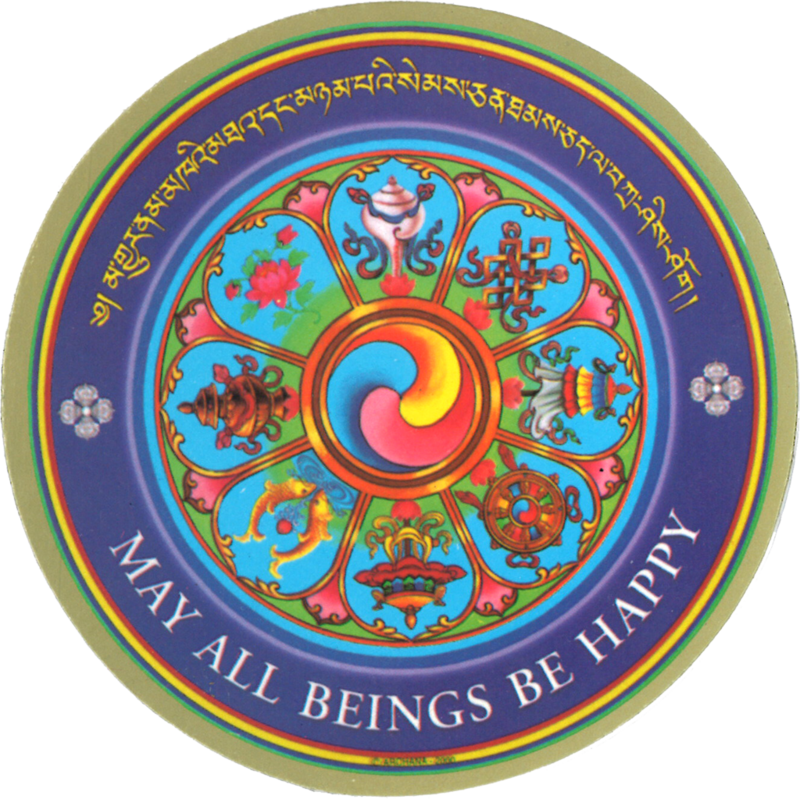 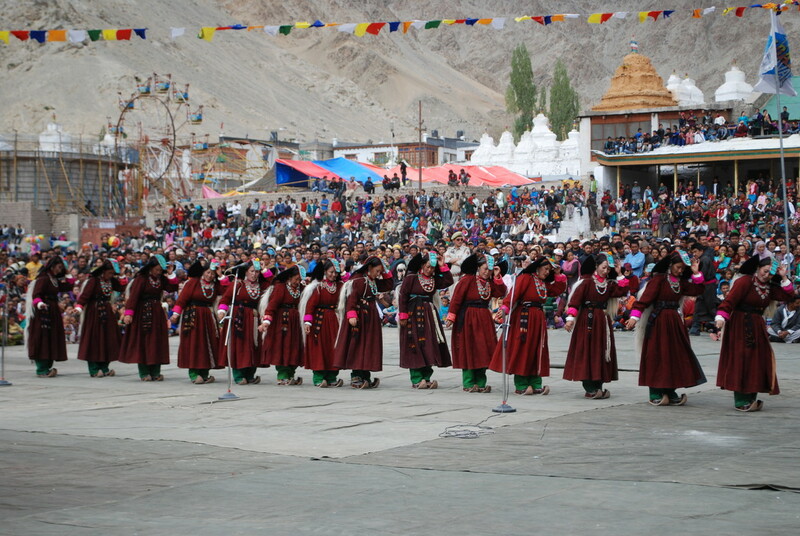 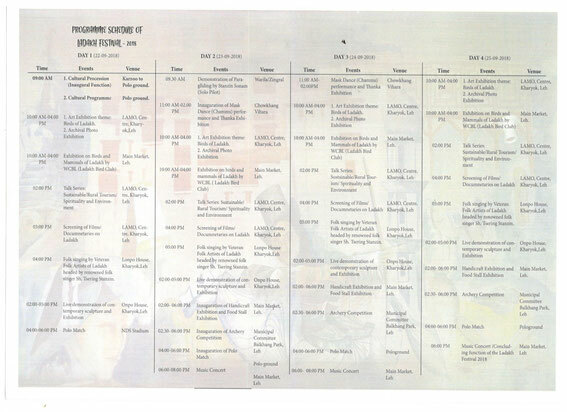 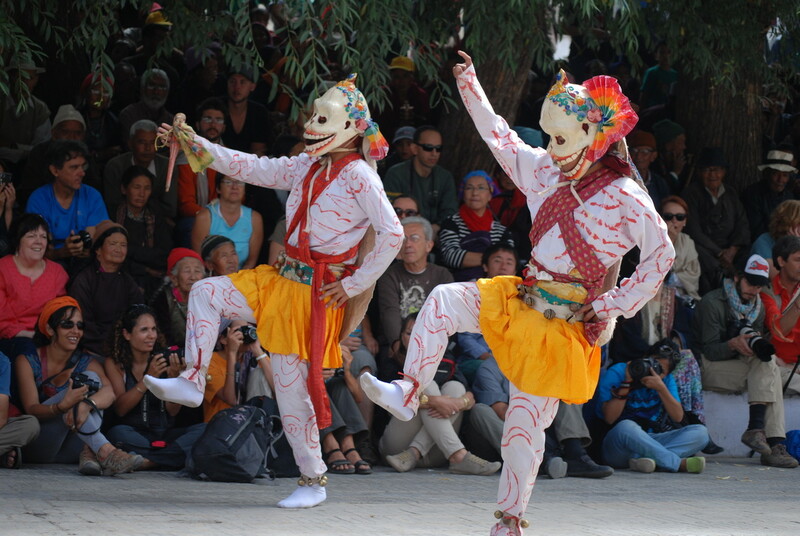 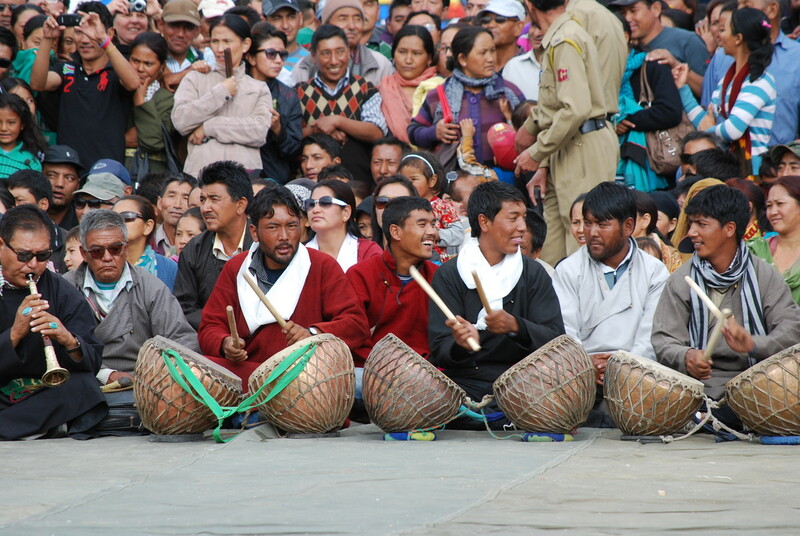 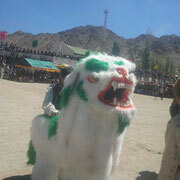 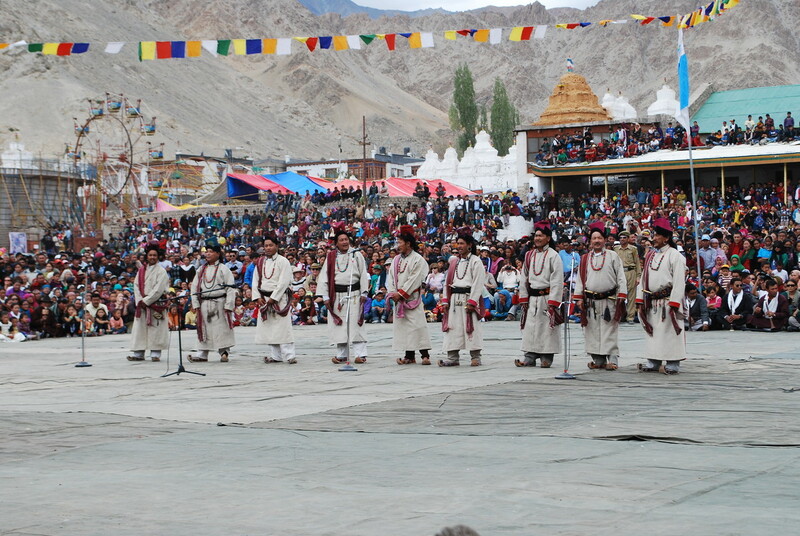 The festival was to be held from 20-13 September. 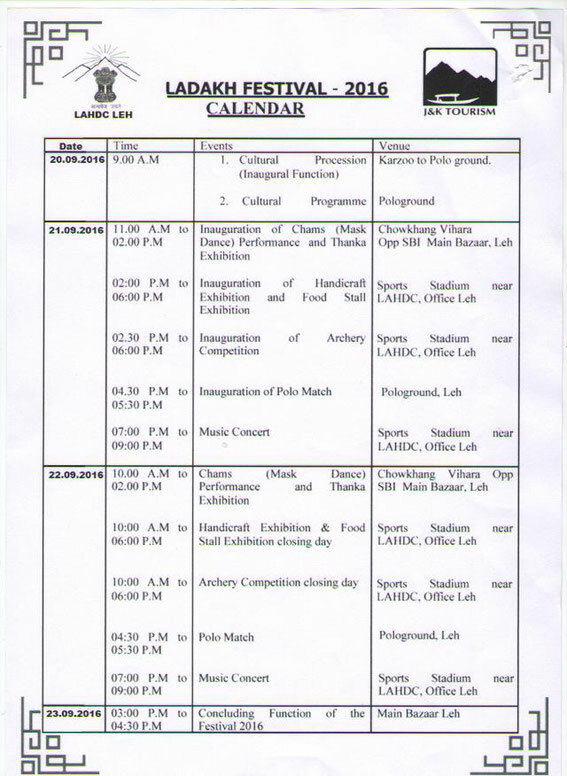 However, due to the coincidence of the Muslim festivity of Muharram, DC has now decided to change the date to 22-25 September. 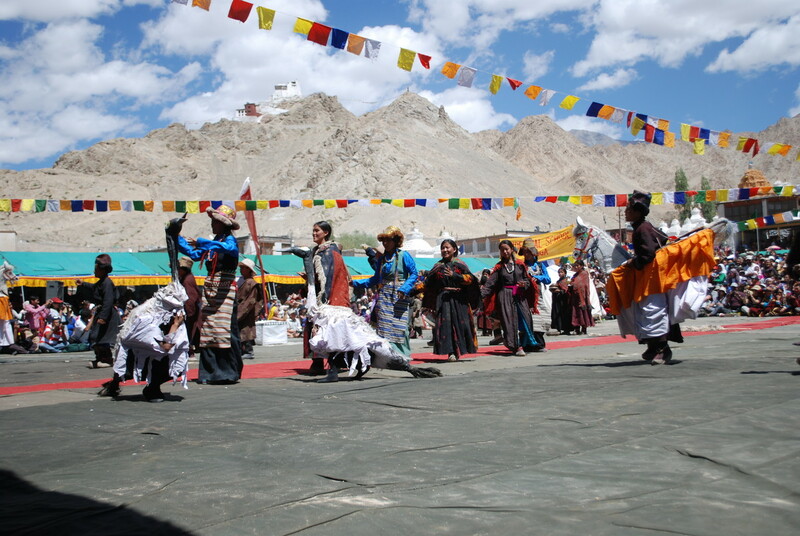 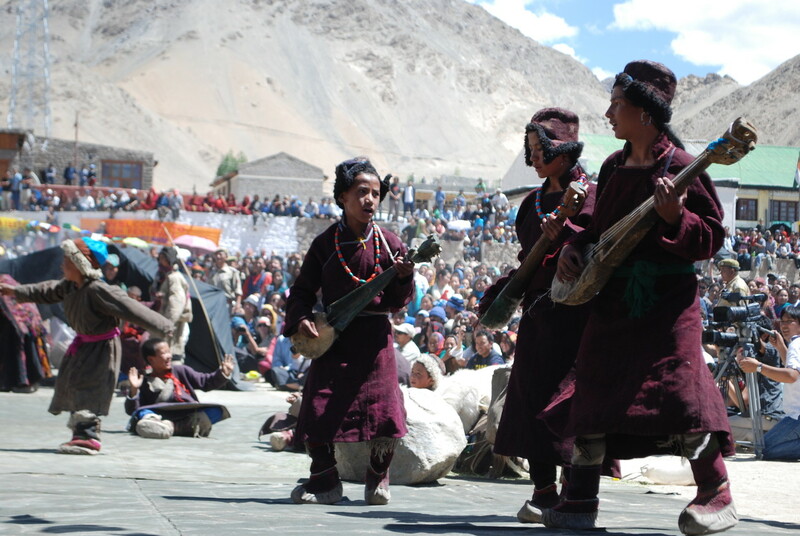 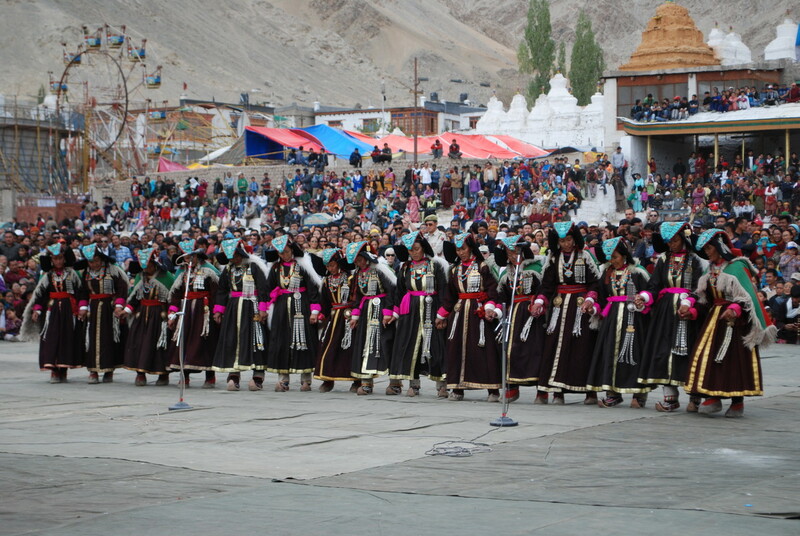 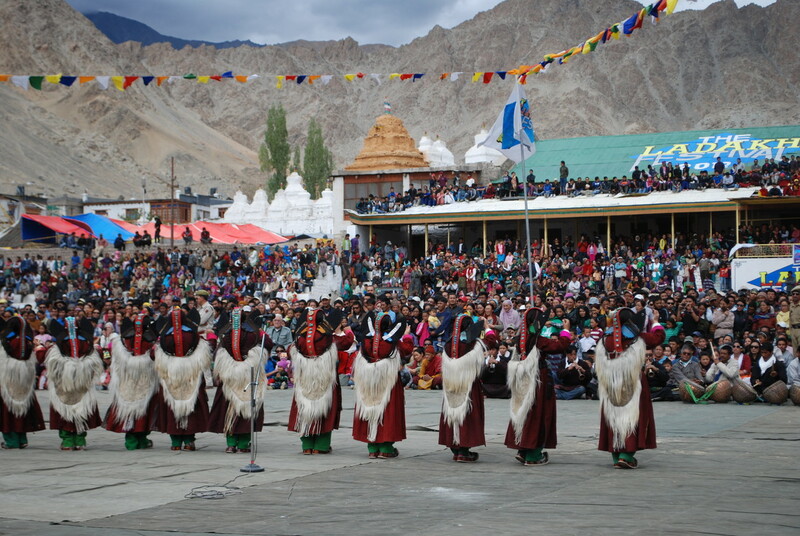 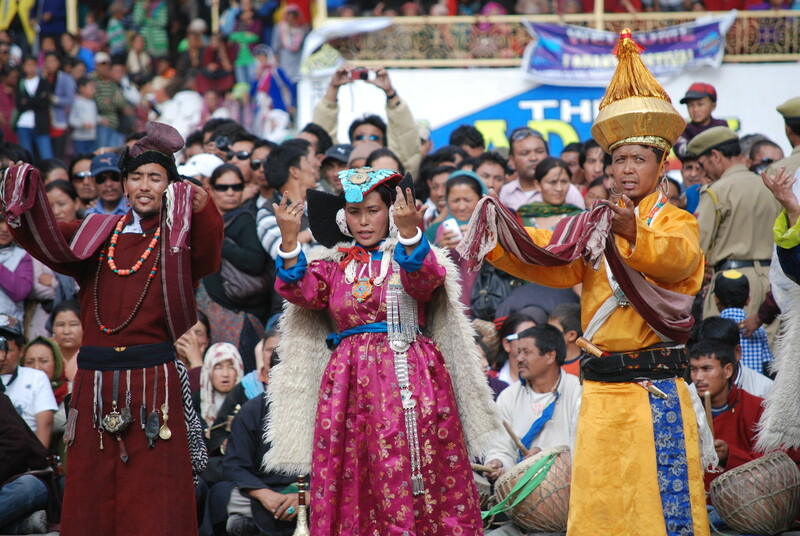 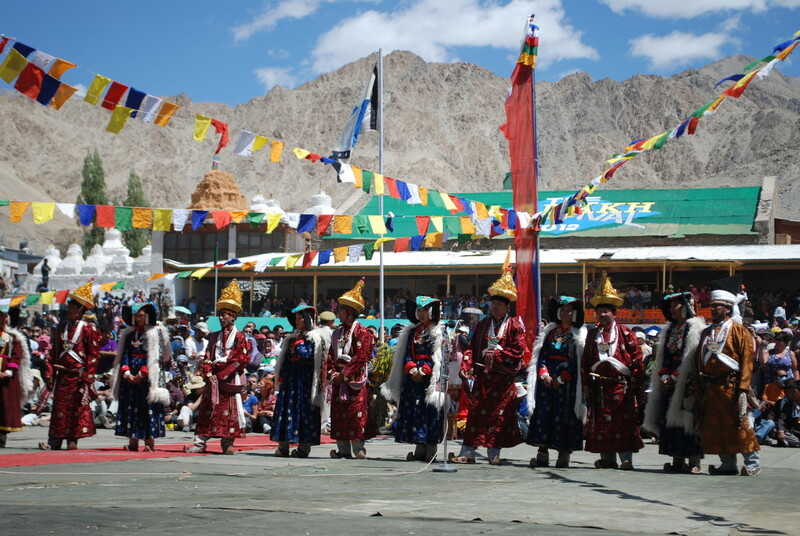 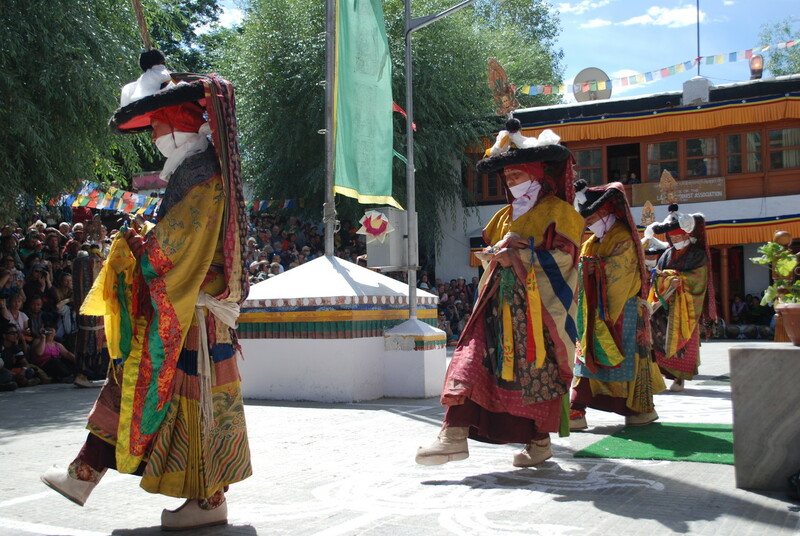 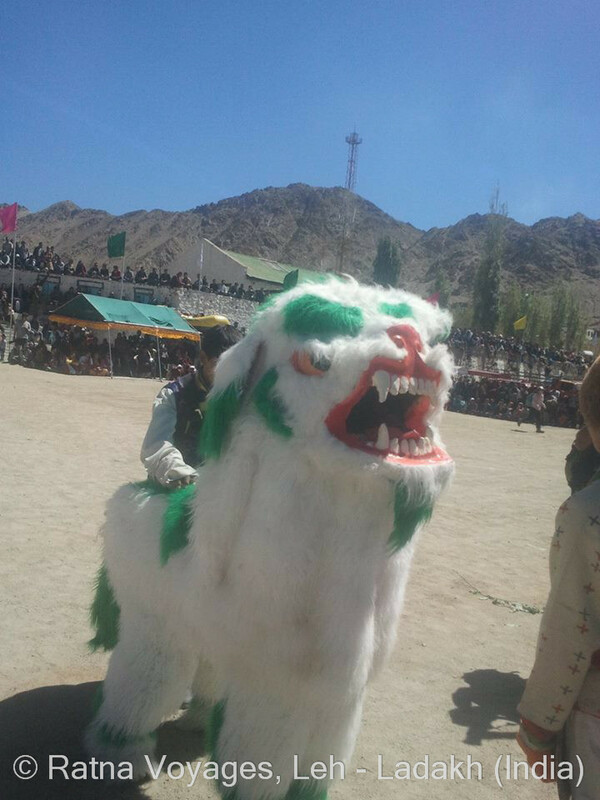 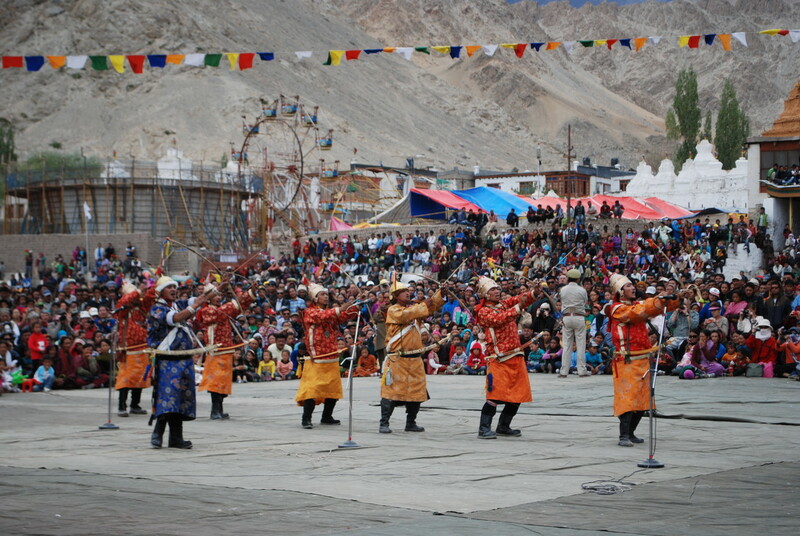 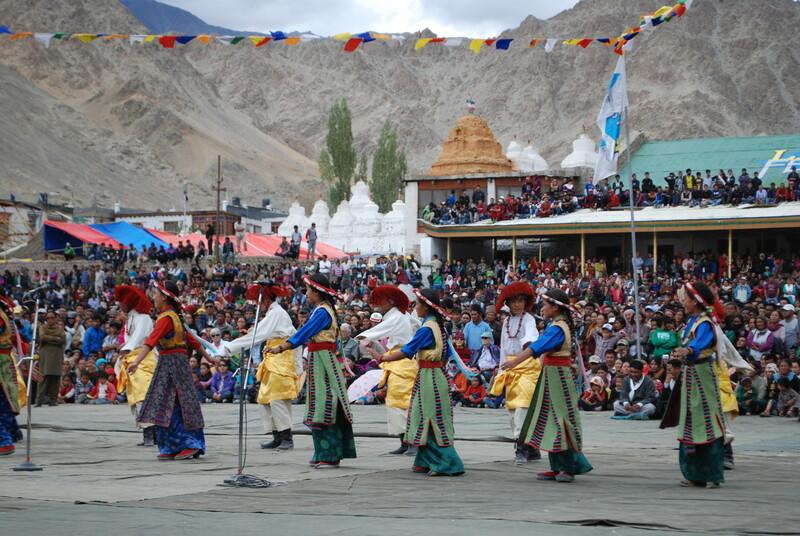 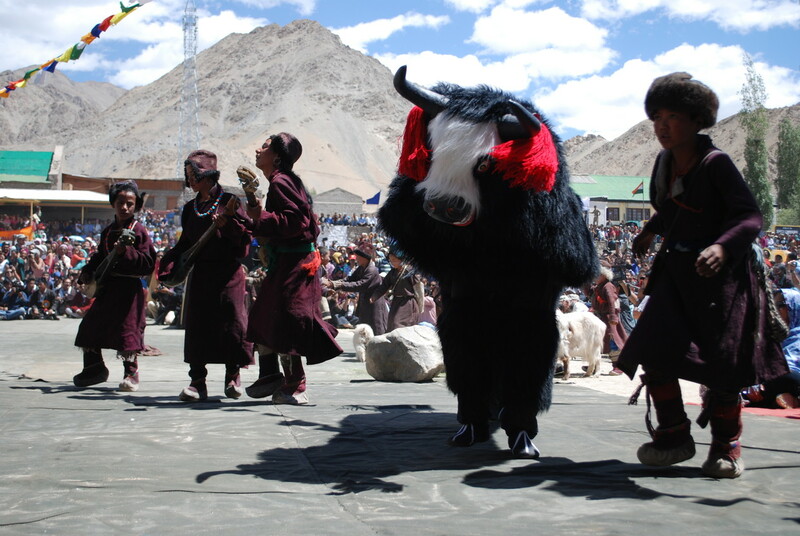 Witness traditional music, dances, handicrafts, art exhibitions, archery contests, Polo games, and food from all valleys of Ladakh. 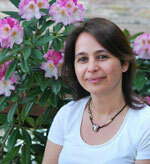 We also speak French, German, and Italian!